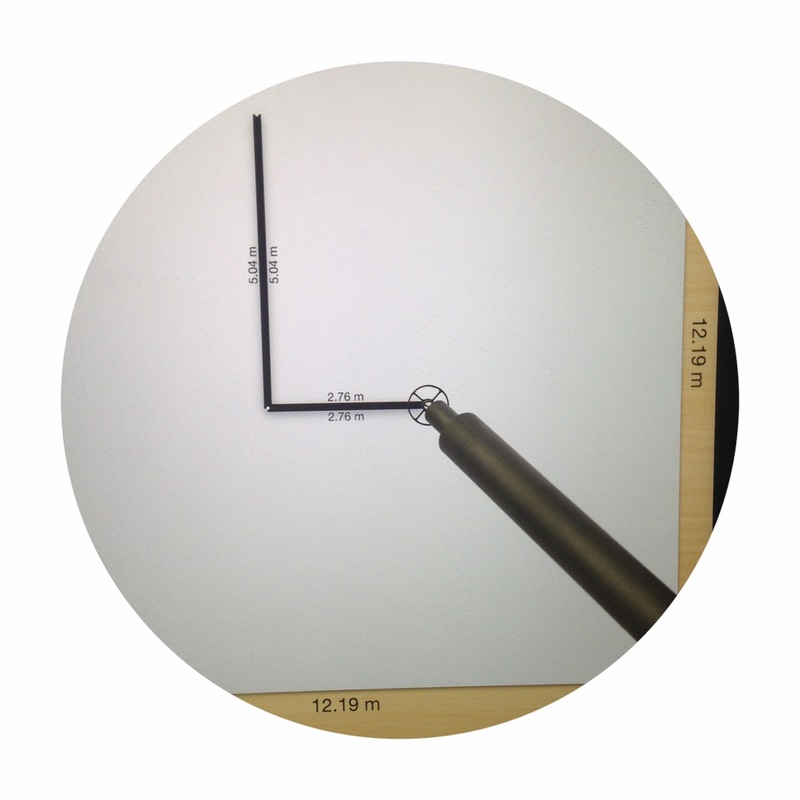 The tip of this stylus is made from Teflon covered metal allowing for smooth gliding over the iPad’s glass screen. This lack of friction is a definite advantage over rubber tipped styluses. However the way the tip is angled does require that the stylus is held at a specify angle, making it slightly awkward. A recent article in the New York Times features a thorough comparison of various types of styluses that are compatible with the iPad’s capacitive screen. 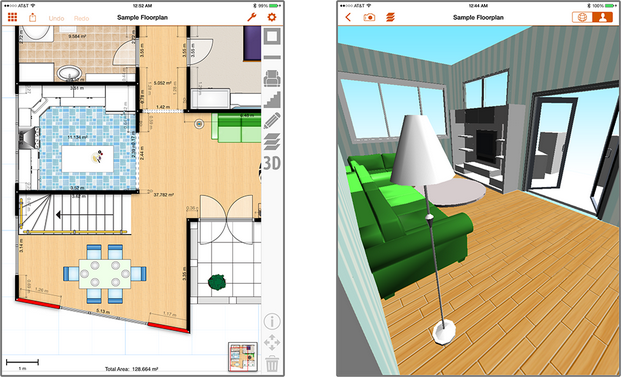 While Floorplans works perfectly fine by only using your fingertips, a stylus can alleviate strain on the hand caused by maintaining pointing position for an extended time. A stylus also allows you to use your iPad while wearing gloves. We decided to order and test the HAND stylus which was recommended by the reviewer. The HAND stylus seemed like the most reasonable option: it resembles and works just like a pen featuring a retractable tip. It also has a much finer and therefore more accurate tip compared to other models. Ordering a set of replacement tips is recommended as they do wear out eventually.